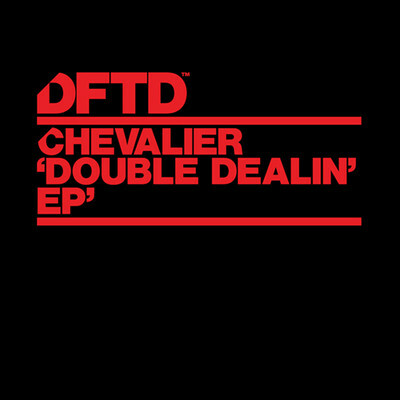 Chevalier is a new collaboration between apparently two of Brazil’s best-loved producers, Antonio Eudi and Warung resident Paulo Boghosian, and their debut release ‘Double Dealin’ EP’ drops next month on DFTD. All four records from the EP go deep, with thick, wandering basslines and heavily looped vocals creating dense, intricate soundscapes. From the shimmering synths of the title track, through the bouncy club shuffle of ‘Forward’ and ‘Hurt Me More’ to the hazy, realised payoff of ‘We Survived It Together’, this is a decent collaborative debut that shouldn’t be slept on. Check it out below, it’s out 9 November on DFTD.